Happy New Year and Three Kings Sale! Thank you for a wonderful 2017! Our little one's grow WAY too fast! It's funny, I look at my 21 month old and it seems like Yesterday I had him in my arms for the first time! I had the pleasure of meeting a new family a couple of weeks ago! She came as a referral from the wonderful Bethany from A Golden Birth - Doula and Childbirth Services. Bethany provides a wide arrange of services to families in the Massachusetts area, including Birth Doula Services, Placenta Services as well as Childbirth Education. Mom was very well aware of the location she wanted for her images. 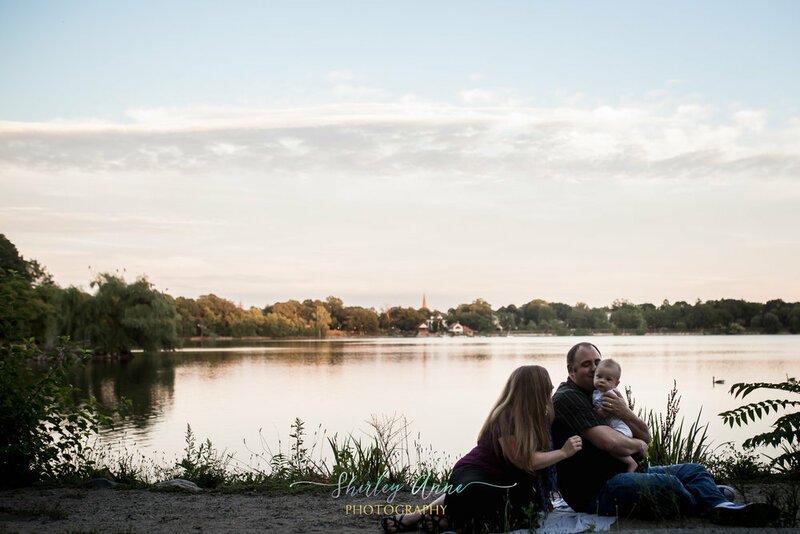 We met at the BEAUTIFUL Jamaica Pond in Jamaica Plain MA. This location is just breathtaking, such a good area for a variety of backdrops. I was in love! Thanks to this beautiful family for exposing me to this location! Their handsome boy was alert and ready for his pictures! Best of all, he was SO intrigued by the camera that he would enjoy looking straight at it! 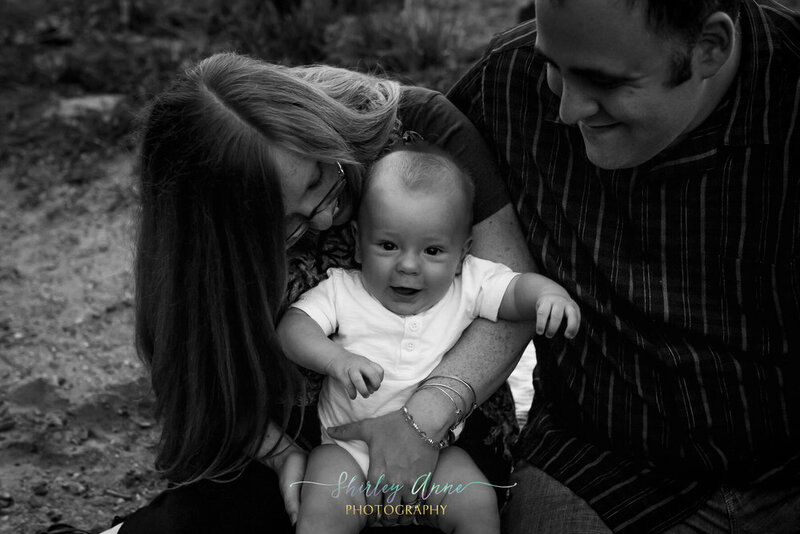 He is such a cute and calm baby, you can see it in their images! 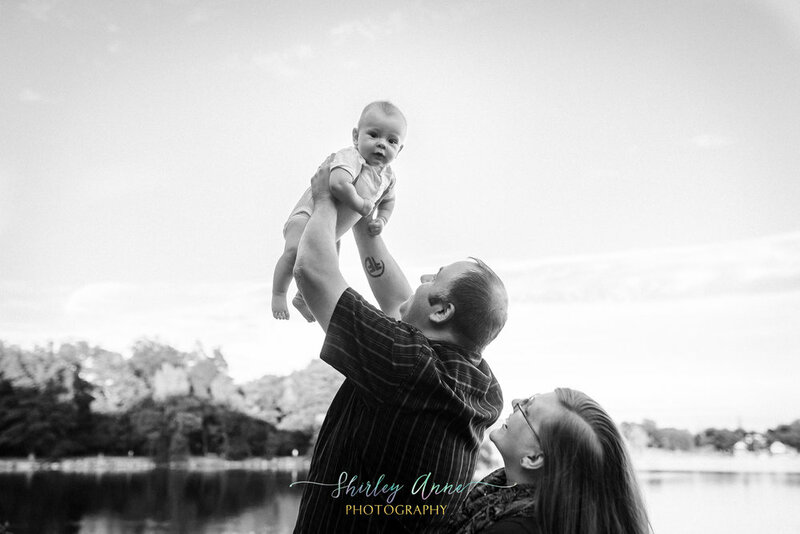 I can't wait to see them again and capture his 1 year old CELEBRATION! 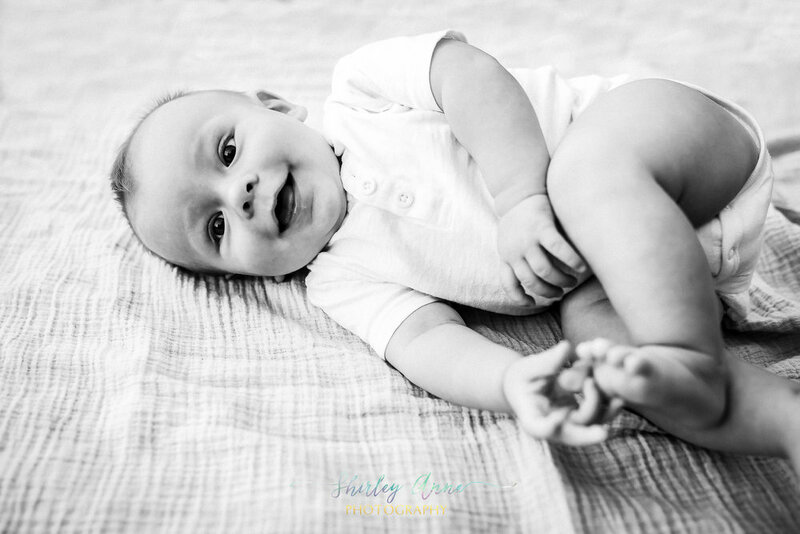 Take a peak at some of their images and this handsome little one <3. I have been passionate about birth ever since I had my oldest, at that moment I didn't even know of the existance of Doulas and what they do. 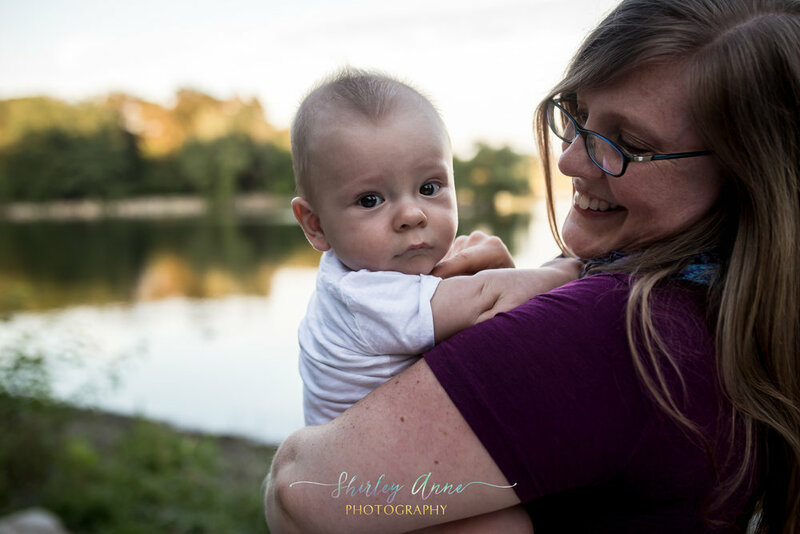 Since my work schedule and life circumstances don't allow me to be a doula at the moment, Birth Photography is the closest thing to it, and I am very passionate about it. Birth planning (including creating a written birth preferences document). Massage and other comfort measures. 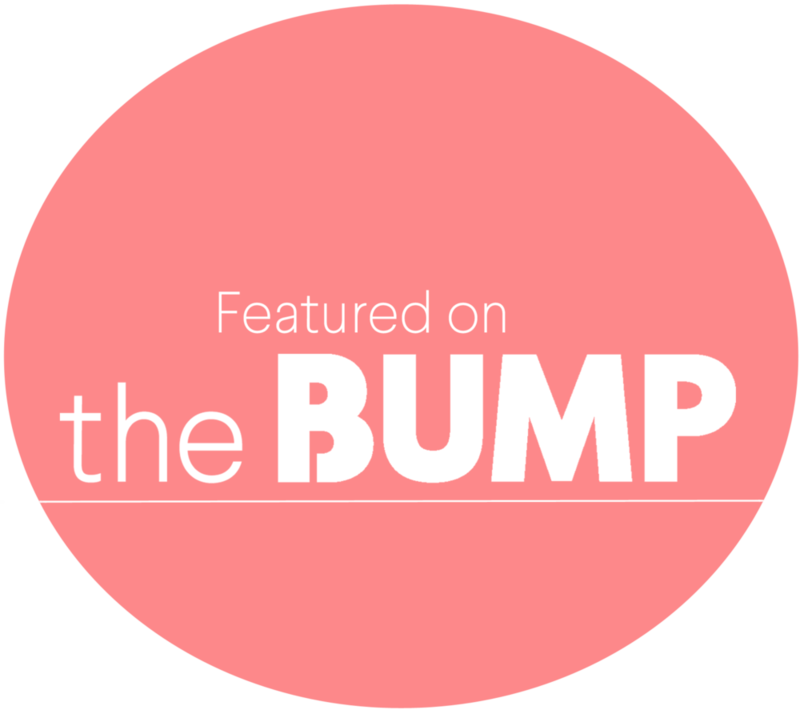 Acupressure for labor, birth, and postpartum. Optimal fetal positioning recommendations based on Spinning Babies, Miles Circuit, and other resources. Making suggestions to help ease discomfort and facilitate a smoother, more effective labor. Physical support in various positions in labor. Reassurance and encouragement for birthing person and partner. Talking through emotional blockages which may come up during pregnancy and in labor. Creating and protecting your birth space– aromatherapy, music, candles, lighting. Assisting you with the negotiation of your preferences. I am happy (and EXTREMELY excited) to announce that Lindsay and I have partnered to offer our clients a package that includes both her services as well as mine. 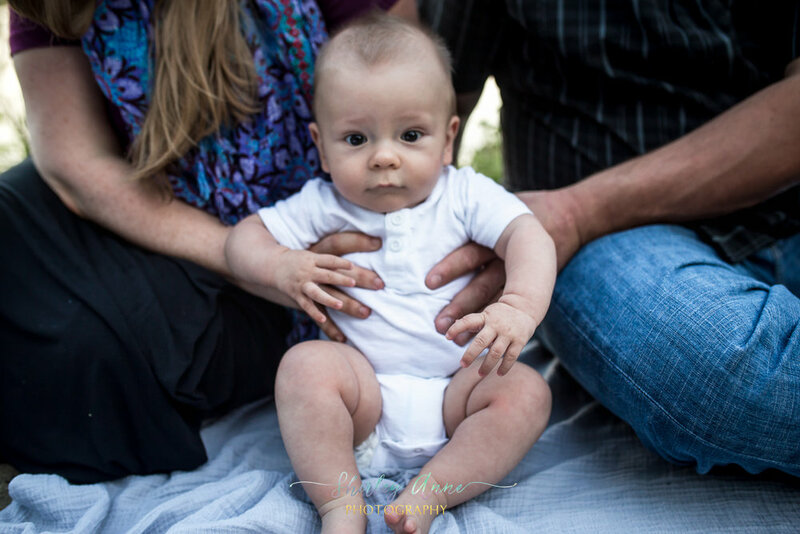 Birth Photography Package: Birth Coverage, 8x8 Heirloom Album with favorite 30-50 images and a minimum of 75 digital images that tell your birth story. Additional services from both of us are available upon request! Excited for this new journey!